About Us - Over 200 children of the poor were part of our family for over 30 years! Our children are removed from desperate environments. 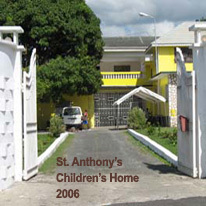 There is still about eight children school age remaining at St. Anthony's Home that were under Father Paul's care before his death in October 2010. 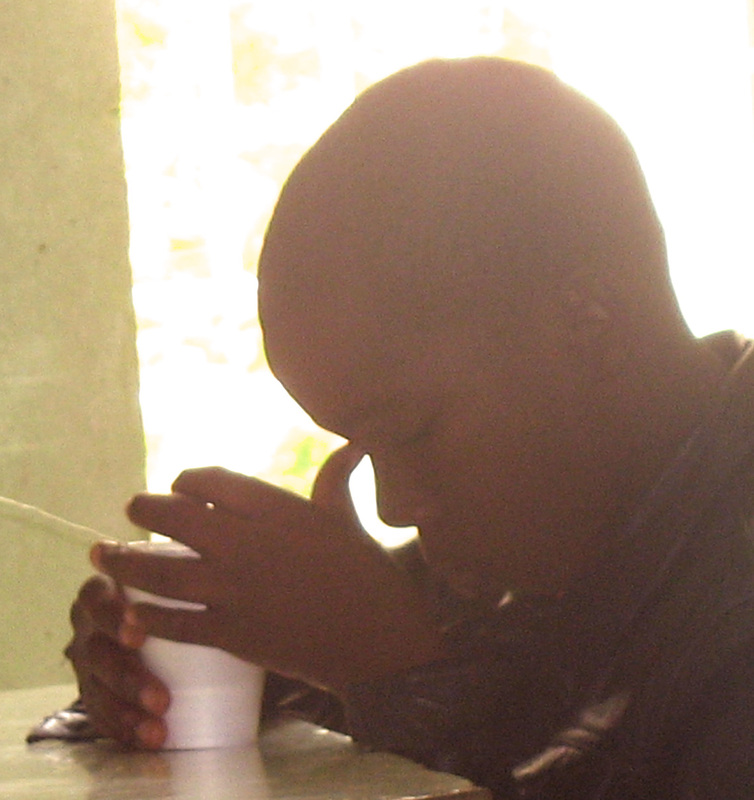 Since our inception, the philosophy of our home has been to change the social fabric of the depressed areas of Jamaica. Our home is unique and here is why...it is a creation resulting from over 30 years of research, experience, prayers and special insight from the Holy Spirit. 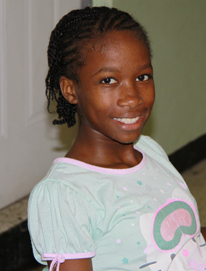 Our principle objective is the upbuilding of Christian Family Life in Jamaica. - Our policy is to take only children from the most deprived environments of society and those demonstrating serious needs. - Our goal is to help them succeed and become productive members of society. - Supporting them materially, emotionally and spiritually through Christianity in practice. -At St. Anthony's we feed, clothe, and educate about thirty-five children daily. -Fostering a child-loving environment, with a caring parent, and a loving staff, provides the emotional stability and connection that children require. -It is our belief that emotional stability is necessary to become a productive member of society and to become a truly spiritual person. -Such stability results from feelings of security produced by a loving home atmosphere. -Never discriminating or limiting age for the children in the home. Ages range from three months old to twenty years. -The children can remain at St. Anthony's until they are able to support themselves. -The home, deliberately, has more girls than boys. It concentrates on girls because it is our belief that girls have been given, by God, the primary responsibility for family in procreation and parenthood. 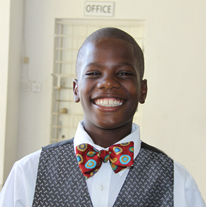 -Every child attends private schools through the assistance of donations for tuition, uniforms and supplies. Gifted children are encouraged to pursue their studies as far as their talents will take them. -Maintaining good grades and completing homework takes priority over recreation after school. -When needed Father will arrange for tutors to help the children with their studies. -St. Anthony's children are the measure of the success of our program. -We try hard to promote self-sufficiency and responsibility in each family member. -Each family member contributes and completes daily chores. - As a family we plant, grow, tend and harvest many types of fruits and vegetables in our home gardens. -We also operate a small scallion dicing business, which began over thirty year ago for a local restaurant. -We purchase 300-500 pounds of scallions per week from a local farmer. -All the children, according to age, take part in the preparation of the scallions. -In our courtyard, we strip, dice, bag and deliver the scallions weekly to a local beef patty company. -This is one of the ways we take part in generating income for maintaining our household as a family. The family is the building block, the foundation of every society. When the foundation is solid, the society becomes strong and vibrant. That is our prayer.